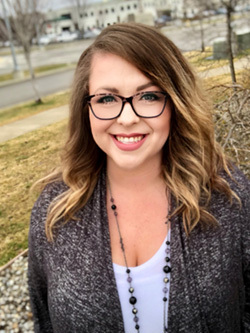 Elisha moved to Coeur d’Alene in 2012 and loves spending her time with family, friends, and her two dogs named Dakota and Aly. She and Justin are happily expecting their first child, a beautiful baby girl, in February of 2019. Elisha has dedicated over 10 years to customer service and decided to pursue her Property and Casualty license in early 2016. She loves working in the insurance industry because it is challenging yet very rewarding. She always has the best interests of her clients at heart, and works hard to provide quality service to each and every customer. Elisha’s Claim to Fame: She has always been a hula hoop master, from Pre‐K to the present!